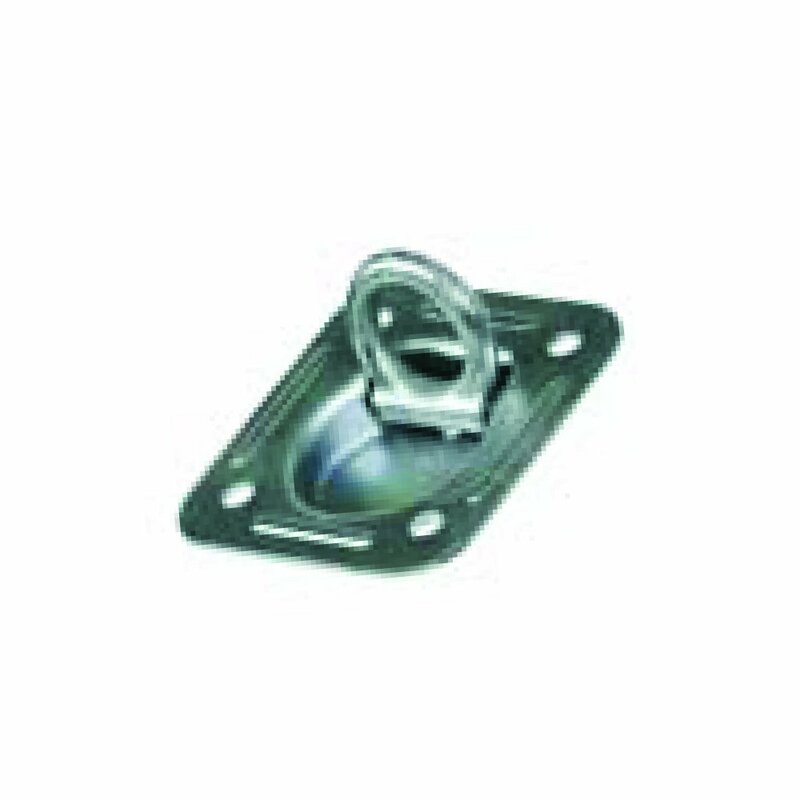 Designed to be bolted to the tray of a vehicle to provide extra tie down points. • Manufactured from hi-tensile steel and marked with lashing capacity. • Conforms to AS/NZS 4380.